Printed for the October 2016 Oxford Guild of Printers Wayzgoose, and partly in tribute to Mark Arman, from whose Workshop Press most of the type came. 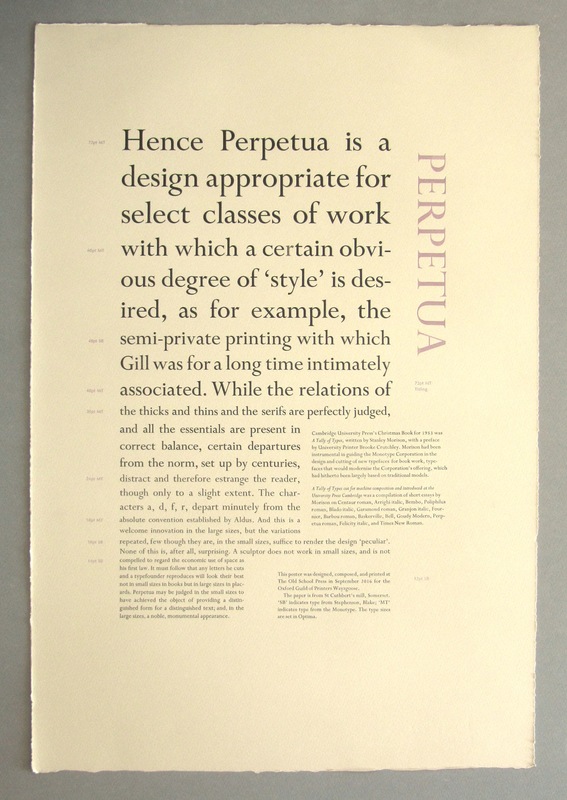 A variety of sizes of Perpetua, printed in two colours on a half-sheet of 250gsm Somerset Newsprint (which has a pleasing soft oatmeal colour). 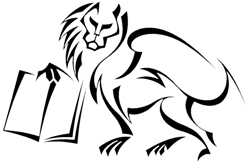 56*38cm. £20.